Jill O’Keefe is a trained College Counselor with certification from the University of California at San Diego and owner of College Bound Consulting Group. Jill has a BA in Psychology and an MBA from the University of Alberta. 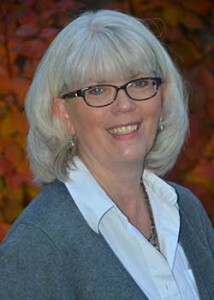 Jill pursues ongoing professional development through membership in the National Association of College Admission Counseling, the Higher Education Consultants Association and Associate Membership in the Independent Educational Consultants Association and always follows established guidelines for professional conduct and best practices. Jill’s focus is first on helping students and their parents understand their college goals, and then matching students with colleges and universities that will enable them to achieve those goals while maximizing affordability. Jill has advised a broad range of students with interests ranging from small liberal arts schools to the Ivy League and is familiar with the complexities of selecting and applying to colleges across the country. 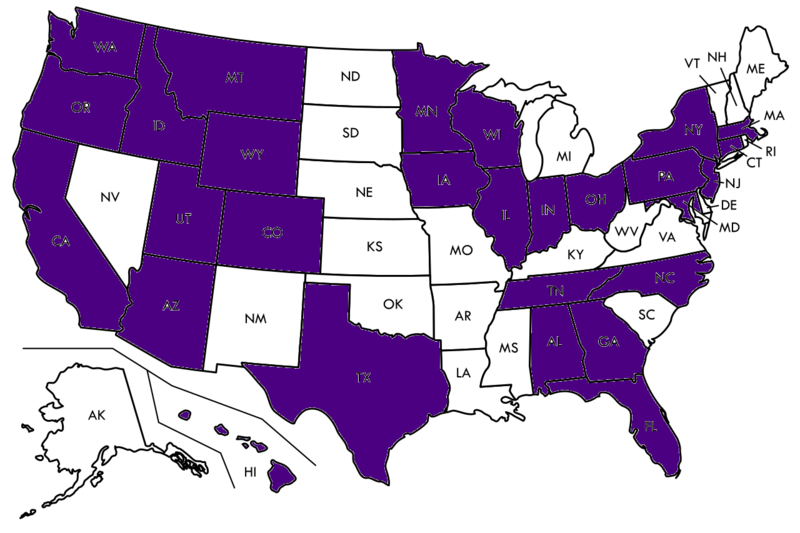 See all the states where Jill’s students have been accepted! If you would like to set up a complimentary meeting, or if you would like to find out more, contact Jill O’Keefe today. College Bound Consulting does not discriminate on the basis of race, religion, gender, citizenship, ethnic or national origin, age, disability, sexual orientation, gender identity or expression, in providing services and supporting students.